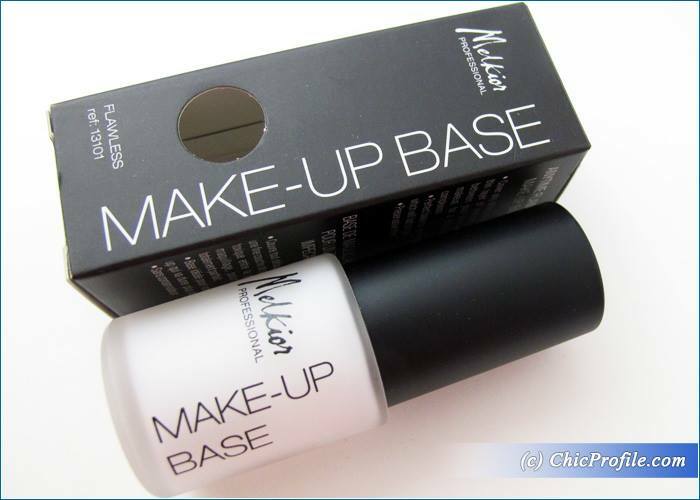 Home Tags Posts tagged with "makeup base"
I’ve been using Melkior Flawless Make-Up Base for almost two months now, along with some other new Melkior makeup items (preview, photos). 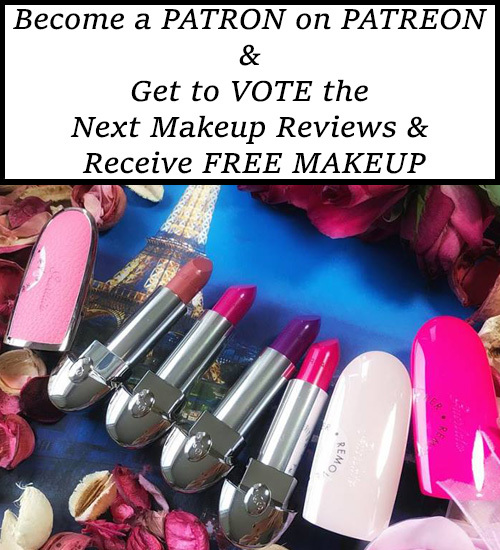 Melkior offers two variations for its Make-Up Base, one is Flawless which gives a mattifying effect and the other one is Luminous which diminishes fine lines and wrinkles and gives a natural glow. As a combination skin type I went for the Flawless variation as I want a make-up base that will keep my complexion shine-free for as many hours as possible. Melkior Flawless Make-Up Base (89.90 Lei for 15 ml / 0.5 fl oz) gives a mattifying and a natural lifting effect so I would definitely recommend it especially to those with oily and combination skin types or women over 30’s. Its formula contains silicone so it manages to cover your complexion with a thin mattifying veil and blurs out fine lines and wrinkles while preparing your complexion for following makeup steps. Hello sweeties! Lunasol has launched a new Base Makeup Fall 2012 Collection which features the new Skin Modeling Water Cream Foundation and Control Base. Availability Japan Launch Date – September 2012 Find out more right after the jump.